Admission Fee: Day Ticket: $8.00, Weekend Ticket: $21.00, Kids under 8 are admitted free. According to The Philly Show website online autograph ticket sales are available up until March 2nd, but will be available onsite at the event. 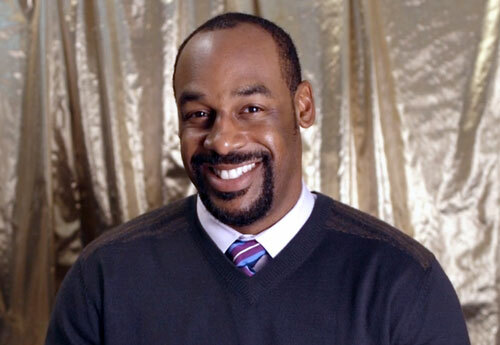 Donovan McNabb is a former NFL quarterback who played for the Philadelphia Eagles from 1999 to 2009, the Washington Redskins in 2010 and the Minnesota Vikings in 2011. He is a six-time Pro Bowl selection for 2000 through 2004 and 2009 plus he was awarded both the NFC Offensive Player of the Year as well as the NFC Player of the Year for 2004. The Philadelphia Eagles retired his number 5 plus McNabb was inducted into the Philadelphia Eagles Hall of Fame in 2013. On September 5, 2012 McNabb joined the NFL network as a broadcaster along with former players LaDainian Tomlinson, Darren Sharper and Shaun O’Hara. Sports Speakers 360 is a booking agent for pro athletes. If you would like to book Donovan McNabb for a speaking engagement, appearance or endorsement, contact a Donovan McNabb booking agent for fees at 1.855.303.5450.